What Do Managers Seek In Employees? 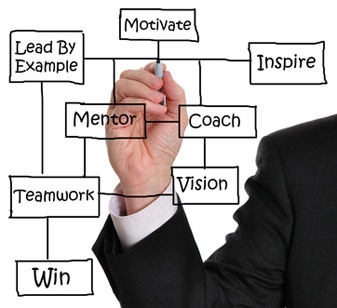 Employees need to be coach-able and approach-able. This nationally written white paper with Training Magazine reveals the top attributes managers seek in employees. Please let us know your feedback.